Join the thousands of expats who have found a new home in central Portugal. 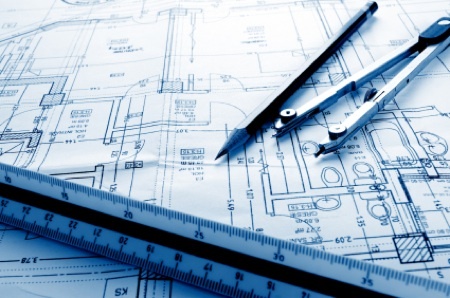 Investing in a property could give you a second home or a new location altogether. 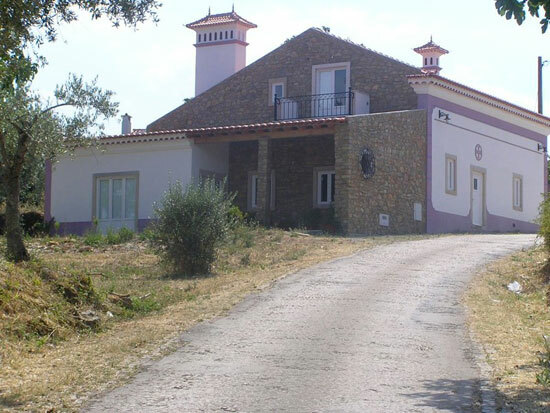 Scott Gray Properties specialises in finding rustic old properties in Portugal and then redeveloping those properties. Rural Portugal is a wonderful place to live - or to visit if you have a second home there. Take a look at the properties we are developing. 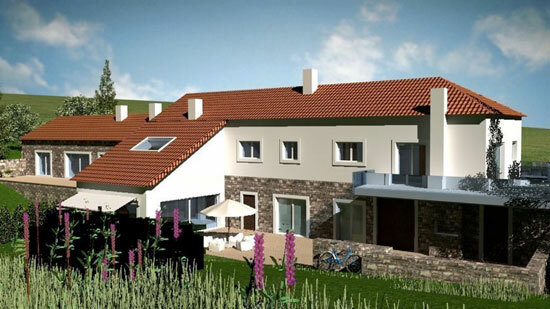 Our central Portugal properties benefit from a high standard of construction and renovation. Most properties are in the central region of Portugal, north of Tomar and close to the dams which convert the River Zezeré into a series of lakes stretching over 100km north from the Castelo de Bode dam a dozen kilometres from Tomar. This property comprises three old cottages on two lots. We have a property here with tremendous potential to convert.